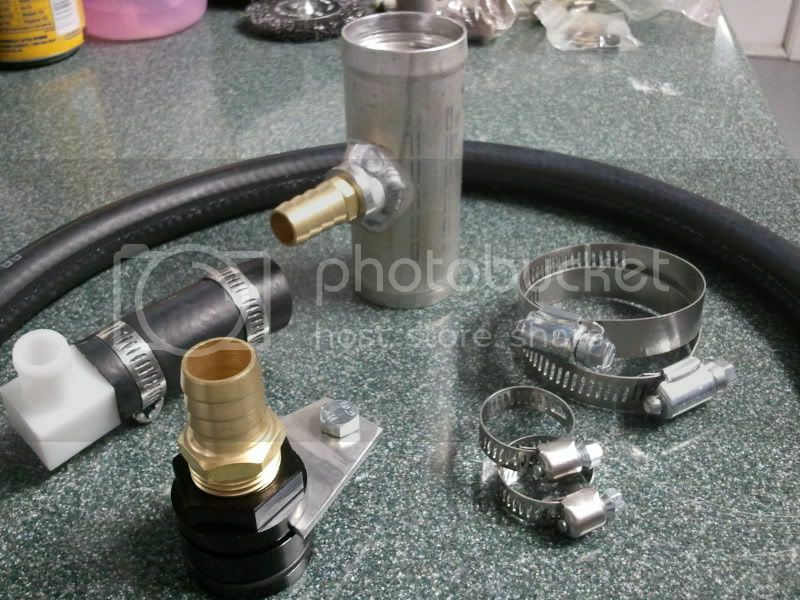 EvenFlow gen II kit ..Its easy, includes all necessary clamps, lines , hoses ,etc. Ive installed alot of these. Plus.. Its easy to get to, rear top side of driverside head. Pay alot less for the same thing. On3 Performance has a great kit for like $70. am I retarded and just not seeing it on their site? I'm curious as to how well the plastic parts have held up on this kit. Any issues? I replaced that plastic elbow with a brass one before I installed that kit on my car. There is no way I would run a plastic elbow for that piece given the difficulty of having to potentially replace it later. I had the cooling mod installed back in 2009.. I've always wondered if the cooling mod really has any basis in fact or is one of the biggest myths in DOHC Mustangs. Aviator engines have the heater connection on the drivers side and they still have valve guide issues on that cylinder head. Does it present as a tick, like in the Mach and Cobra engines? I've been looking at Aviators for the past month lol. I'm going to need a new daily in the coming months. I assume it would since they have the same castings, unless you find a late 2004 or 2005 Aviator; those should have the "DC" heads which are supposedly have better cooling. After I lifted a ring land in my original motor, I bought an 86k Aviator motor from LKQ. I went through it completely and was able to just clean everything in the bottom end and reassemble. The heads needed a bit more work though. The valve guides all measured great except the exhaust guides of cylinder 6 and cylinder 8, which are on the driver's side. Those were worn about 2 thousandths, which is not horrible. Based on the plugs and the amount of carbon in the chambers, those cylinders were not burning oil. But I replaced those 4 valve guides anyway. This is a backup motor for my Mach. It's in the car now, seems to run well and doesn't seem to tick or smoke.